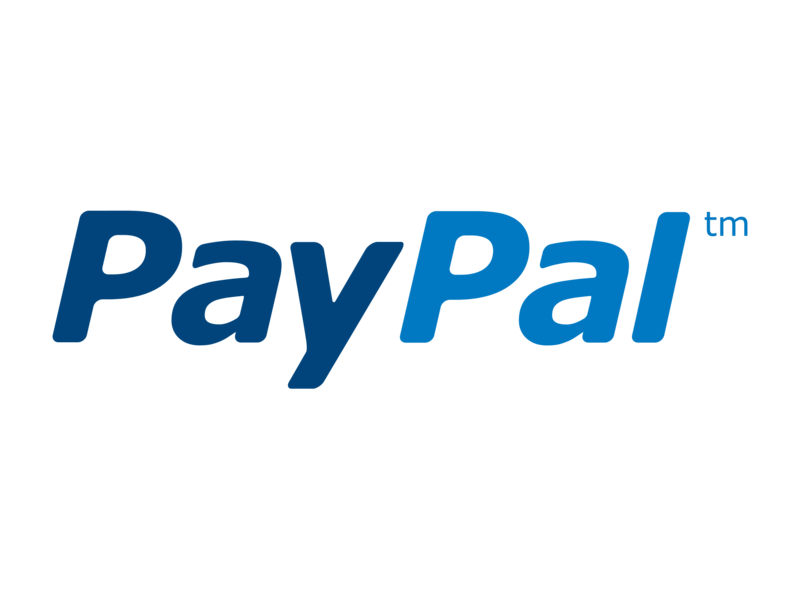 We accept Paypal payments - you don't need an account you can use all major debit and credit cards. Safe for you, safe for us. and our provider disrupting our service. You will find all the product categories on the left, some items appear in more than 1 category to make them easy to locate. If you can't find what you are looking for use the search field at the top right of the page. We hope you enjoy your visit to our store and if nothing else maybe you will get a little inspiration for your next masterpiece. Here at Prokraft we don't use stock images, professional photographers or woodturning specialists - the finished items you see on our site have been made in a small humble workshop here in Shropshire. We do this because we like to know about the products we sell and be sure that they are suitable. We make as many no nonsense videos to assist with assembly and also to show you a bit more of the products as you can't actually touch them as you would in a shop. It also means we encounter the same problems as some of you out there too and we do our best to find a solution where we can such as our bottle stopper system, home-made bushings and bowl sander kits to name a few. We do our best to be just that little bit different - and it is individuality that makes a great craft product.